SEIPS earned a high ranking of 38th out of the top 500 contractors in the U.S. solar industry. This ranking placed SEIPS 2nd within their home state of Colorado and 8th within the sub-category of Electrical Subcontractors. 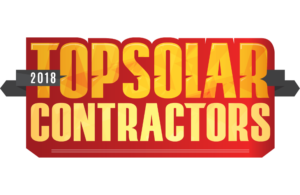 The Top Solar Contractors list is the most recognized annual listing of solar contractors in the United States working in the utility, commercial and residential markets. Companies on the Top Solar Contractors list are grouped and listed by specific service (developers, electrical subcontractors, EPCs, installation subcontractors, rooftop installers), markets (commercial, residential, utility) and states by 2017 installed capacity (in kWdc). “We are excited and astonished to achieve such a high ranking in the top 500 list. We have obviously been completing a lot of projects. Our team of highly-skilled and dedicated engineers and technicians are really the engine that delivers this kind of output and I want to take this opportunity to give them as much credit as possible. They truly deserve it. We hope to remain near the top of this list through the coming years as we continue to bring the highest quality to the industry,” said Jeff Ruppert, P.E. SEIPS Business Manager. 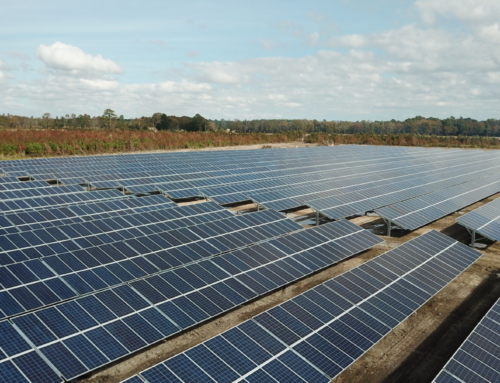 The U.S. solar market officially installed more than 15,000 MW of solar in 2016, doubling the capacity installed in 2015. Installations in 2017 accounted for 10,608 MW and this total represents 40% growth over 2015 numbers. 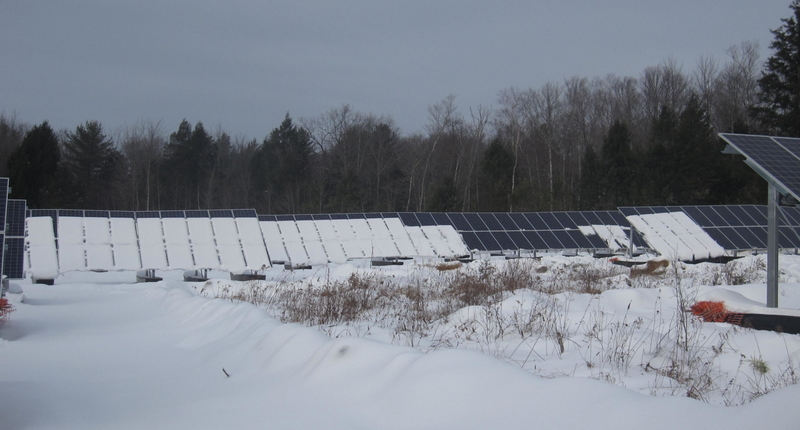 SEIPS offers solar PV design, engineering, consulting, and field services with decades of experience and expertise. We pride ourselves in offering the very best quality assurance (QA) and engineering for the solar industry from concept to commissioning and beyond. Our consulting and design services include in-house licensed electrical, civil and structural engineers. We offer QA inspections during construction, commissioning services after construction, and performance testing. We also offer ongoing evaluation services of existing systems and troubleshooting of any kind. 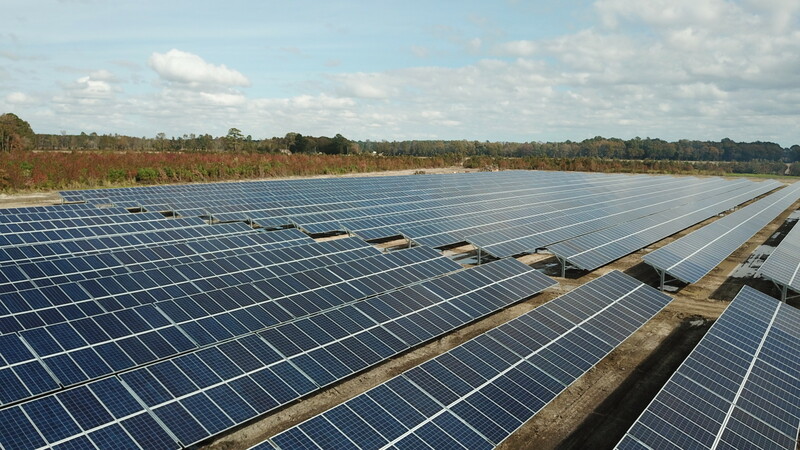 These services are offered across the globe in connection with the reach of the Solar Energy Energy International (SEI) network of industry professionals.